Disney will no longer allow single-use plastic straws or stirrers at any of its locations. MIAMI — The Walt Disney Co. has announced it will stop using single-use plastic straws and plastic stirrers at all of its locations. 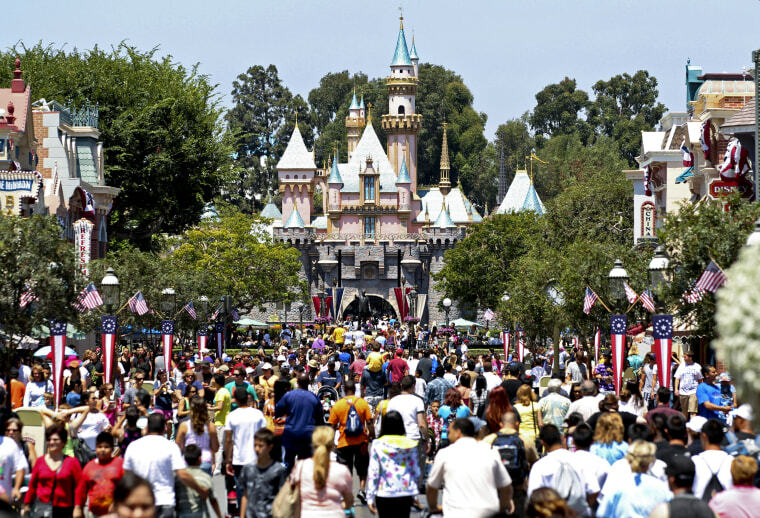 Disney officials said in a news release Thursday that the policy will be in place by mid-2019 and is part of the company's "long-standing commitment to environmental stewardship." The plan will eliminate more than 175 million straws and 13 million stirrers annually, the company said. Disney is the latest in a line of companies and cities that have banned plastic straws due to concerns about ocean pollution. Earlier this month, a ban on plastic straws took effect in Seattle. Since then, Starbucks and Marriott announced plastic straws and stirrers would be removed from their businesses. San Francisco is in the process of enacting a ban on straws and other plastic items, which would begin next July 1.